Digipack CD with 8 page booklet!!! 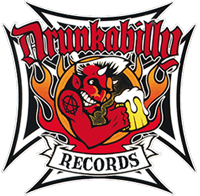 Since 1987 Koefte DeVille has been fronting psycho-punkrockabilly legends Mad Sin. On one of their countless stints across the globe the German giant ran into Ramon, the multi-instrumental man from psychobilly hotshots The Bodybags and the latest incarnation of The Griswalds. This massive encounter smashed the two heavy-weights into another dimension, where they became Kaptain Destroyus Villain and Dr. Ramon Mighty S. The sonic twins boomeranged through the ages, picking up speed in the mid-fifties and early eighties, before swinging back to this millennium and be horrified by piles of plastic rock.&R'n'R It was their mission to fight fire with fire, or rather fight soulless music with music from the heart. Joined by enigmatic co-conspirators they would slap the vital spirit of 1956 on the wrecking fury of 1981. 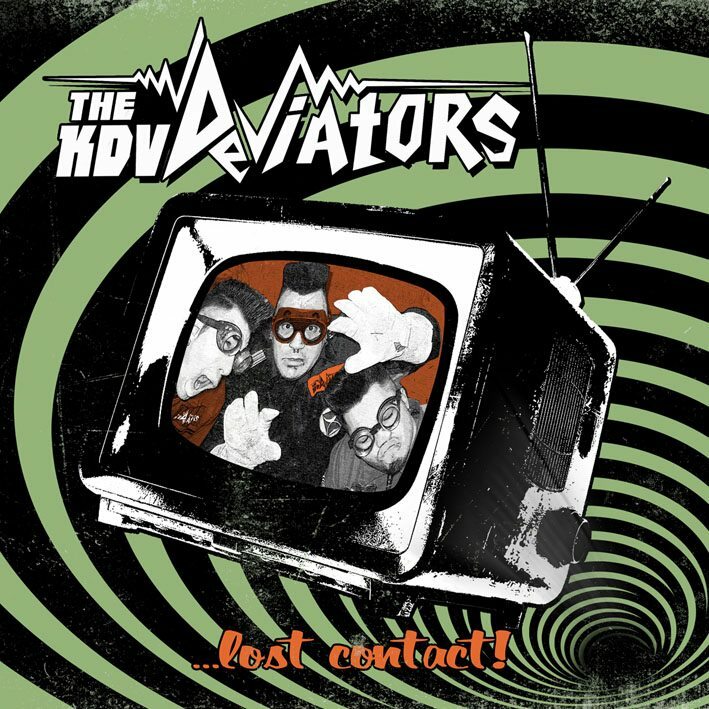 Now this crack unitis packing one helluva sound: a rockabilly freakout from the sci-fi psycho garage.As the rock & roll equivalence of the Death Star, The KDV Deviators take aim and fire away. If you're true, raise a toast. If you're not, you aret toast!